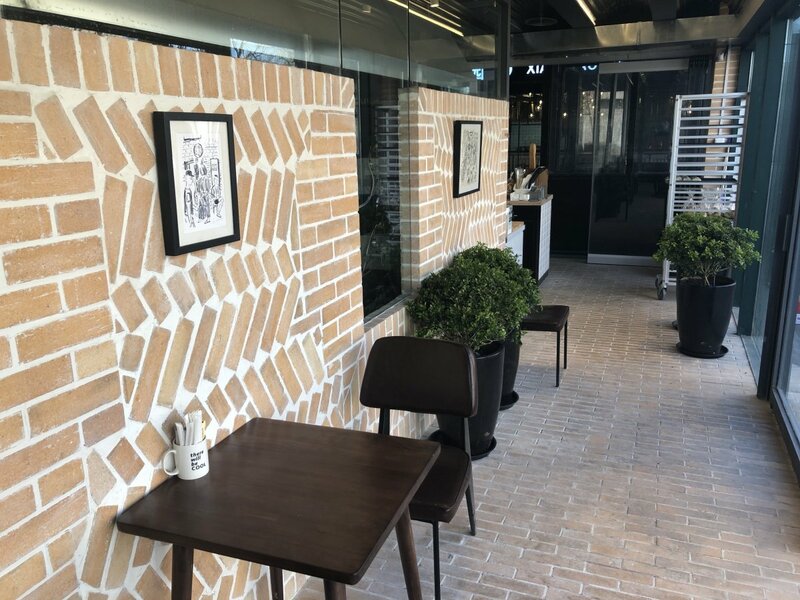 Having won over Sanlitun patrons with their wholesome baked goods and perky coffee, There Will Be Bread is hoping to find similar success in a far less central location. While their second branch in the northeastern suburb of Shunyi may seem very far afield compared to the location of their buzzing Xingfucun hub, this suburban venture makes sense from the moment you arrive. With its comparatively abundant seating (good luck trying to pull up a chair in their chock a block Sanlitun digs by the way), and the downright gargantuan ovens and other hardware clearly visible from the picture windows of their open kitchen, the new There Will Be Bread feels like a major upgrade. Owner Ling Ling explained that she and her team sought out a bigger location which would allow larger ovens so they could work on new bread and expand their inventory. We especially recommend the RMB 22 cinnamon croissant (pictured at top), complete with a crispy and buttery exterior, and encases a cushy warm cinnamon roll swirl within, melding French and American traditions with aplomb. 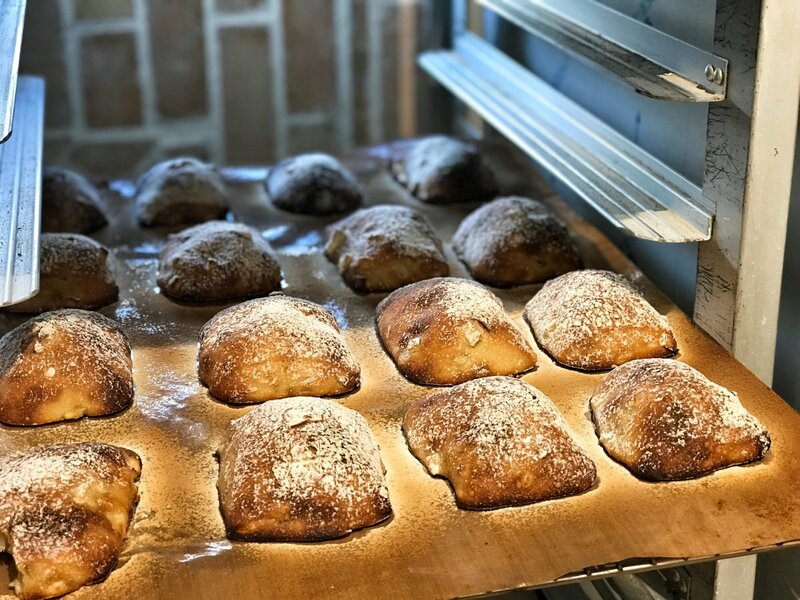 The Shunyi set will surely be happy to have a quality bakery like There Will Be Bread nearby, whose quality items far outpace the dull chains that otherwise dominate the area, and even central Beijingers should be rooting for the baker to thrive so that even more branches of this top-notch brand open up around Beijing. This article first appeared on our sister site, the Beijinger. See more stories by this author here.